What future do we want for our Uplands? 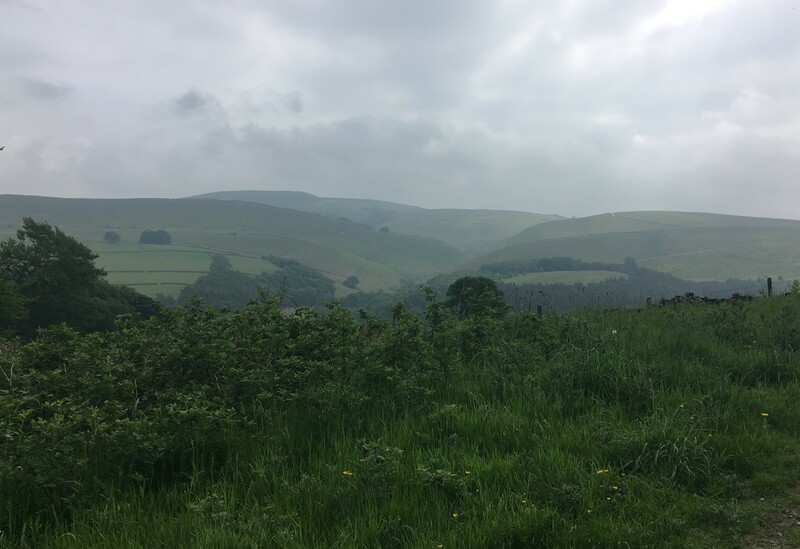 "We will continue to present the arguments for a new approach to our uplands where wildlife can thrive and people and the local economy benefit." What future do we want for our Uplands? With Brexit looming there are exciting possibilities if we think differently about our Uplands. We can carry on with business as normal or we can look to a future where our Uplands are full of wildlife and truly wild places. That will be good news for wildlife, people and the local economy. Come along to our September Members talk on Friday 21st September at 7.30pm at Poole's Cavern Visitor Centre and hear about Tim's and Derbyshire Wildlife Trust's exciting vision for the future of our uplands. The talk is free to BCA members and their friends. 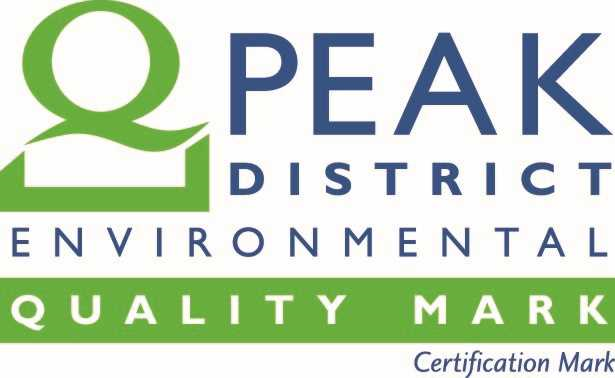 We are delighted to announce that we have had our EQM award renewed until November 2019. Buxton Civic Association manage Poole's Cavern and the surrounding woodland, both of which are sites of special scientific interest (SSSIs). 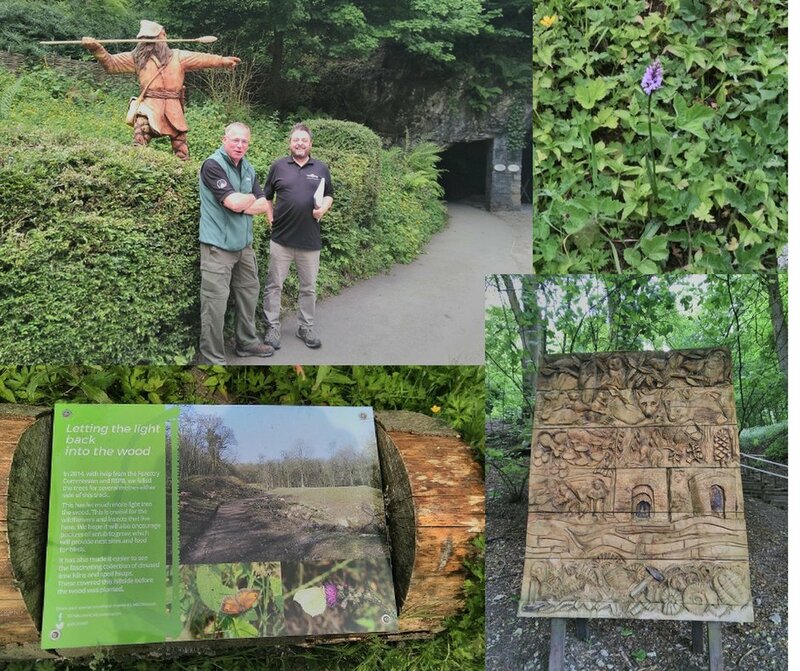 It was clear during the assessment that Buxton Civic Association has a strong commitment to environmental and social issues, as well being passionate about the conservation of their cavern and woodlands. Access for all is also central to their ethos, with some excellent work undertaken to allow less able people to enjoy both. High energy use is a significant environmental impact for the cavern and new LED lighting has been installed to address this. Thanks to Faith Johnson for the images. Buxton Civic Association held its 49th AGM at the Devonshire Dome on 18th June 2018. Sixty members packed in to the lecture theatre to hear reports from the Chair Mike Monaghan, and several of the Directors on BCA's activities. The presentation that was delivered to the meeting can be accessed below. After four years as Chair. Mike Monagan announced that he would be stepping down as Chair. Peter Phillipson gave a vote of thanks for all the hard work that Mike has done, in particular in bringing BCA back into the centre of the voluntary groups community in Buxton. 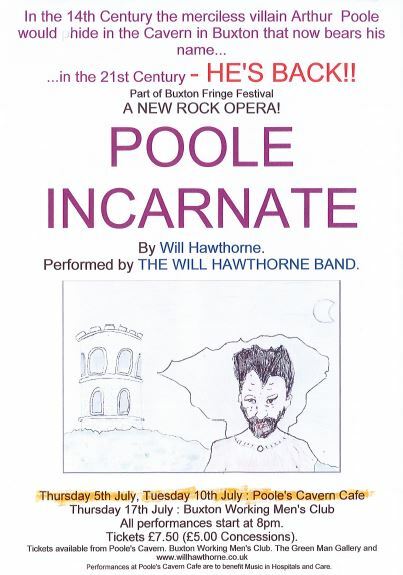 This was heartily endorsed by the members. A full report will be posted to the website shortly. Quarrying - right or wrong? 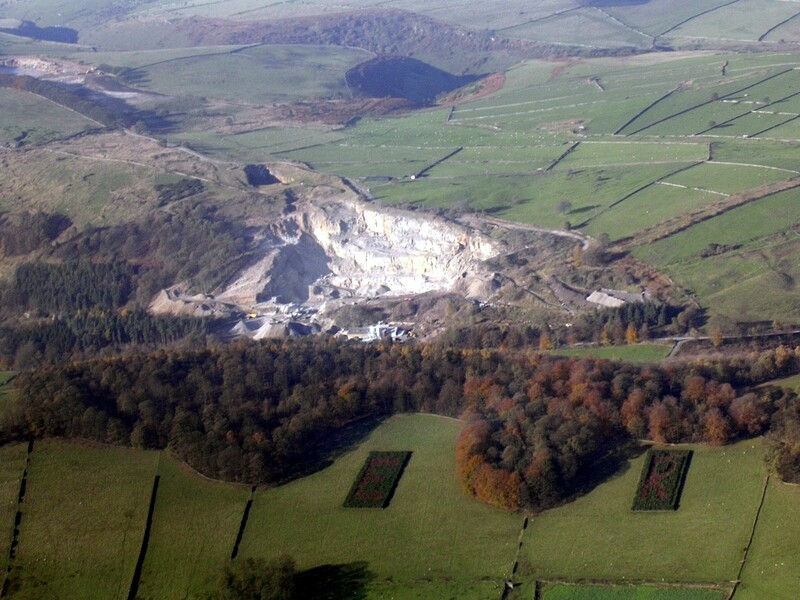 Andy Tickle, Director of South Yorkshire Campaign to Protect Rural England will give a presentation about quarrying. The event is open to BCA members and their friends and is on Thursday 21st June at 7.30pm at Poole's Cavern Visitor Centre, Buxton, SK17 9DH.